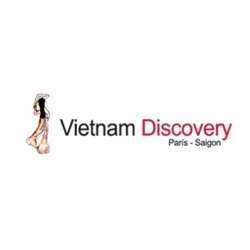 We are excited to invite you to a new venue, Vietnam Discovery Restaurant! More than 10 years of mixing history and innovation have transformed Vietnam Discovery, a famous Vietnamese & French fusion cuisine, into an exquisite gastronomic experience in the city of Santiago. 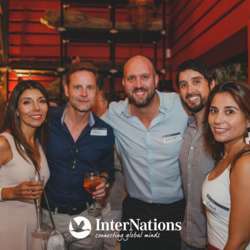 Located in the heart of Vitacura's nightlife district, their recently opened second restaurant will receive us for an evening full of flavors, colors, textures, surprises and great music. 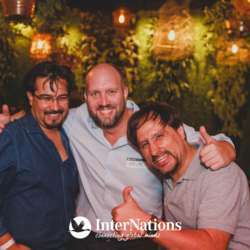 On this special occasion, Vietnam Discovery has arranged the entire restaurant for internations. They will re-joy us with samples of their menu, exclusive and refreshing welcome drinks in a sophisticated ambiance, all accompanied by the music of their resident DJ whom will keep us dancing till 2AM! As usual, our photographer will make sure to capture all the great moments of this new experience. And for those whom would like to continue partying, Massatto bar is just a few meters away from Vietnam Discovery! Please register for this event by clicking the *Accept* button. The list will be closed by 19:00. 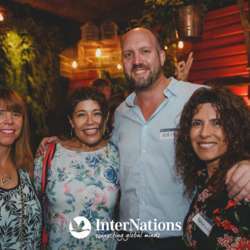 Feel free to bring your international friends and co-workers, and don’t forget to invite them to sign up for InterNations, too.